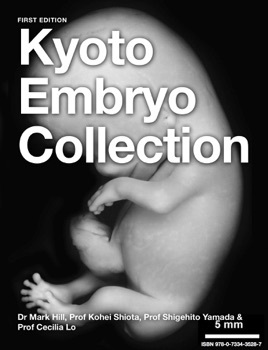 The Kyoto embryo collection is the largest collection of human embryos in the world. 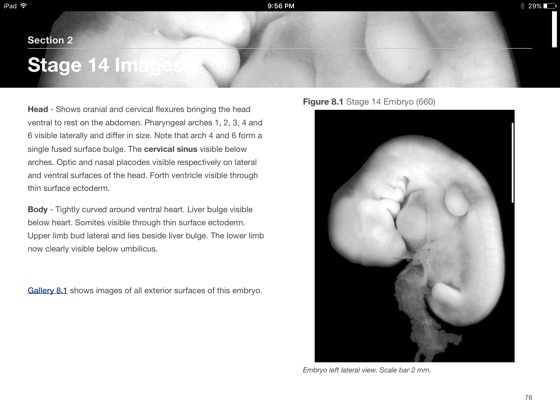 This collection therefore provides a unique research and educational resource for studying all aspects of early human development. 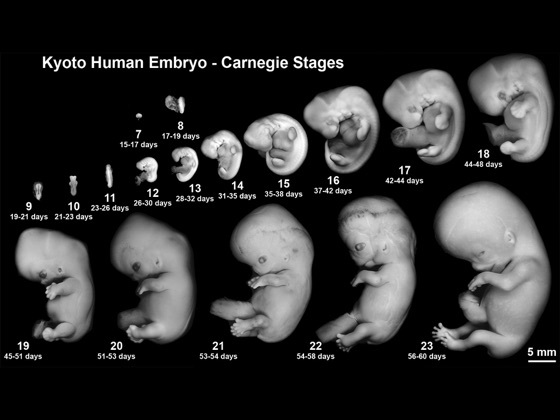 This new book now allows you to observe selected embryos from the collection in the first 8 weeks after fertilization, and explore for yourself the changes that occur in normal human development during this key period. 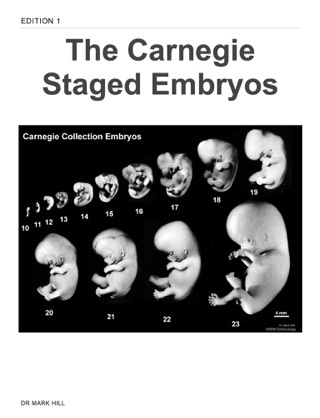 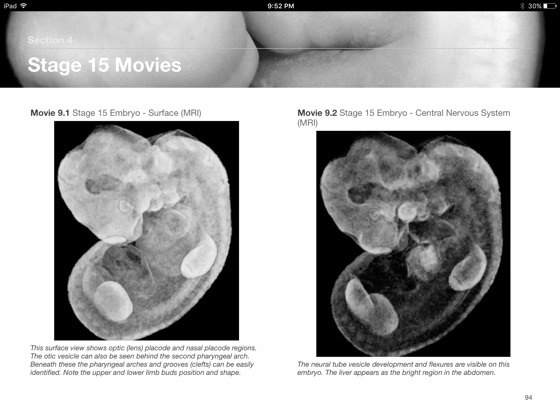 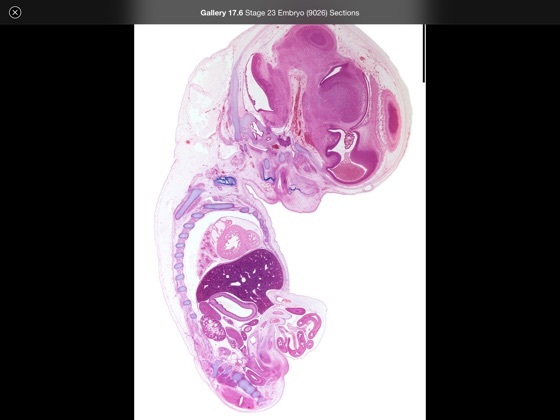 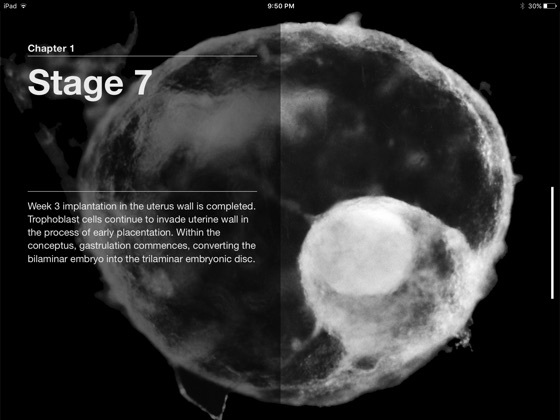 This atlas of the Kyoto embryos from Carnegie Stage 7 to 23 provides a brief description of development at each stage, surface views, interactive images, histology, movies using new imaging techniques and a detailed glossary. 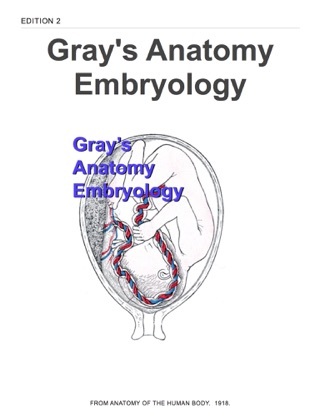 This is the third book in a series of educational releases from UNSW Embryology.